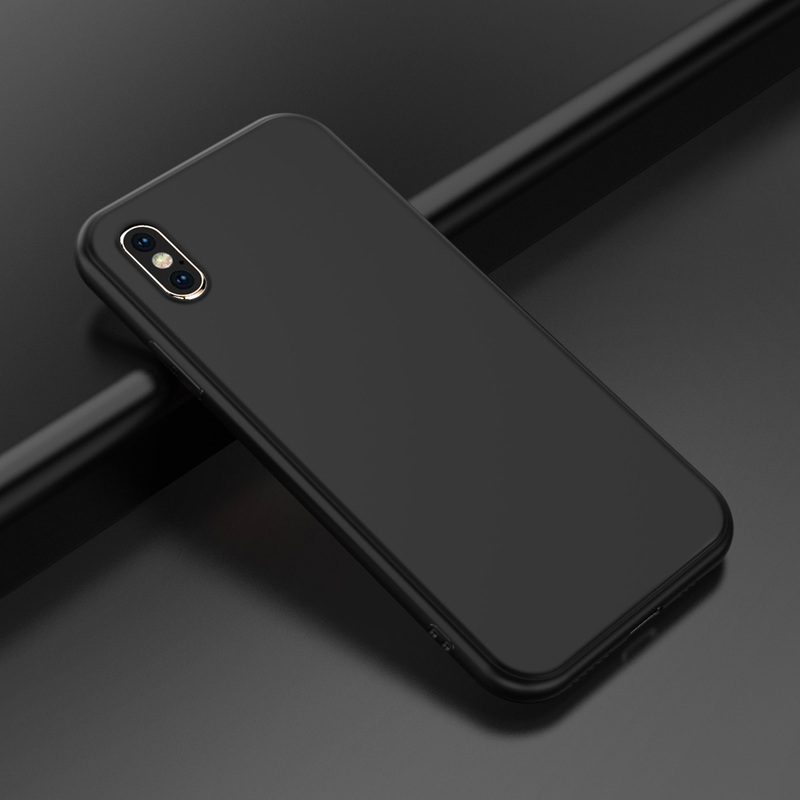 [Ultra Slim & Soft]: Combines the “1 mm” ultra thin design with a flexible body, if you fall in love with the slim fit iPhone X cover but find it was hard to take off, then this iPhone X soft case is the perfect choice for you. 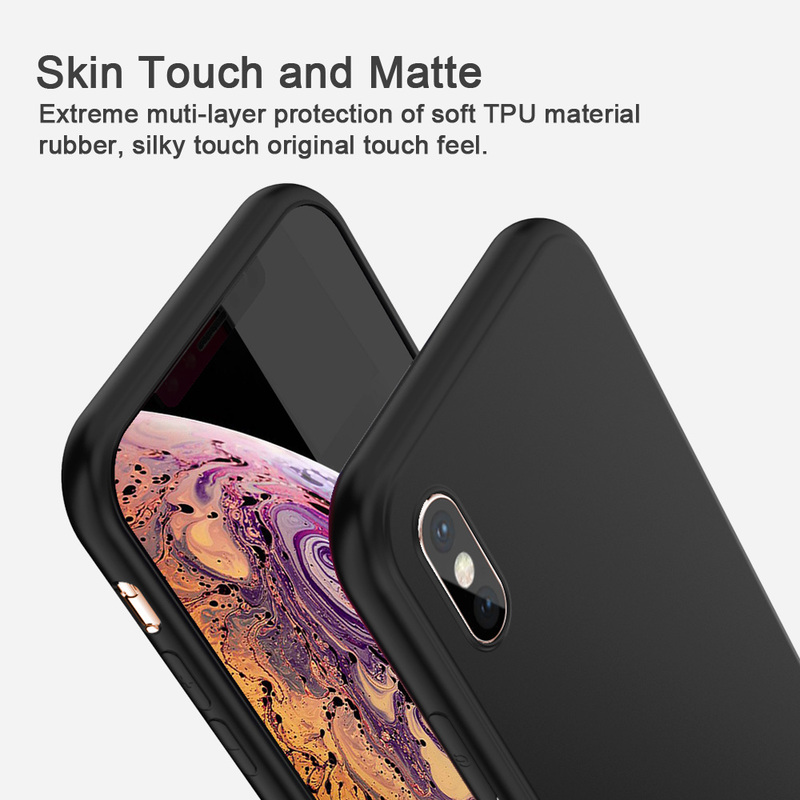 [Electroplated Design]: Fashion Shine matte skin, catch your eyes. 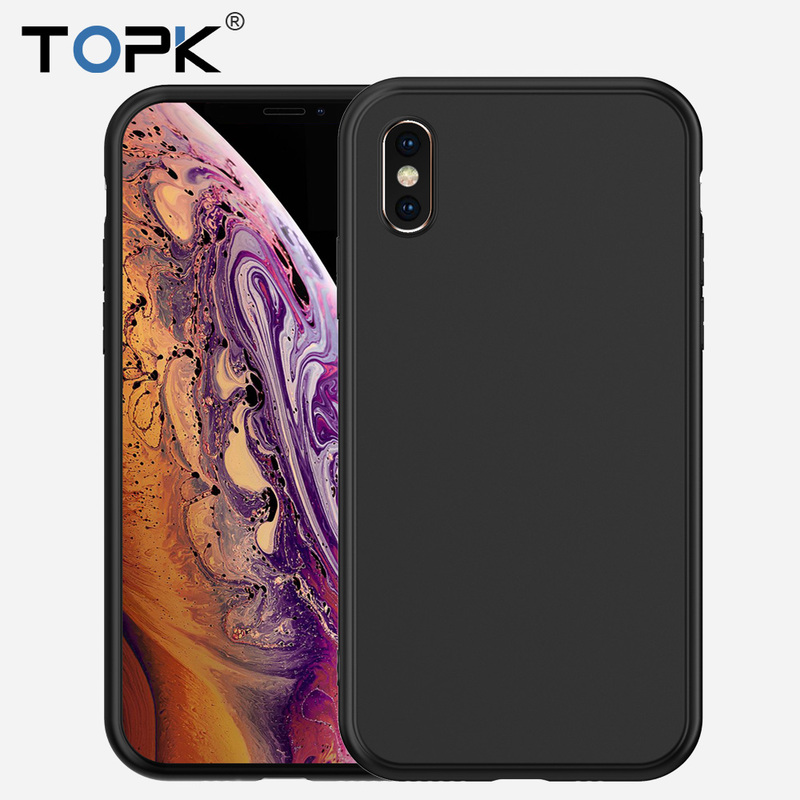 The full back of the iPhone X ultra thin case Iike the surface of a bar of soap. 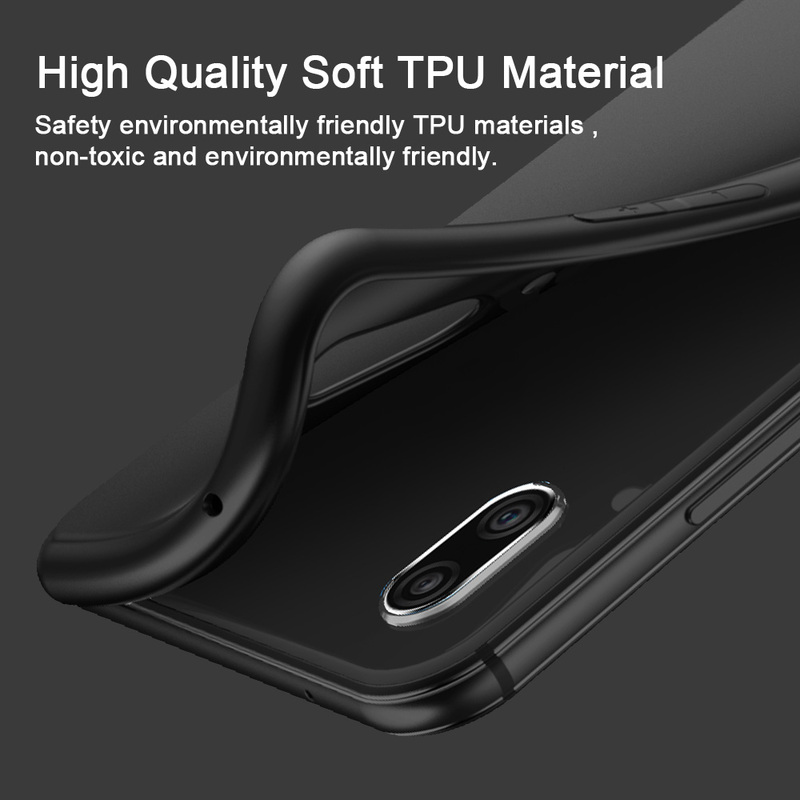 Durable and will never crack. 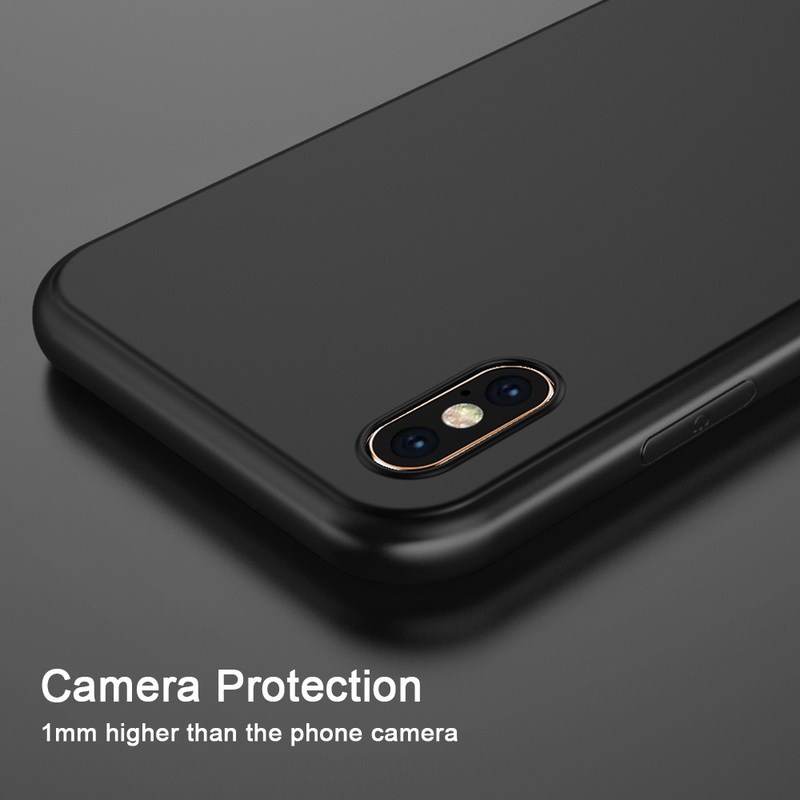 [Reasonable Protection]: 0.2 mm raised edge aligns with your iPhone X camera. 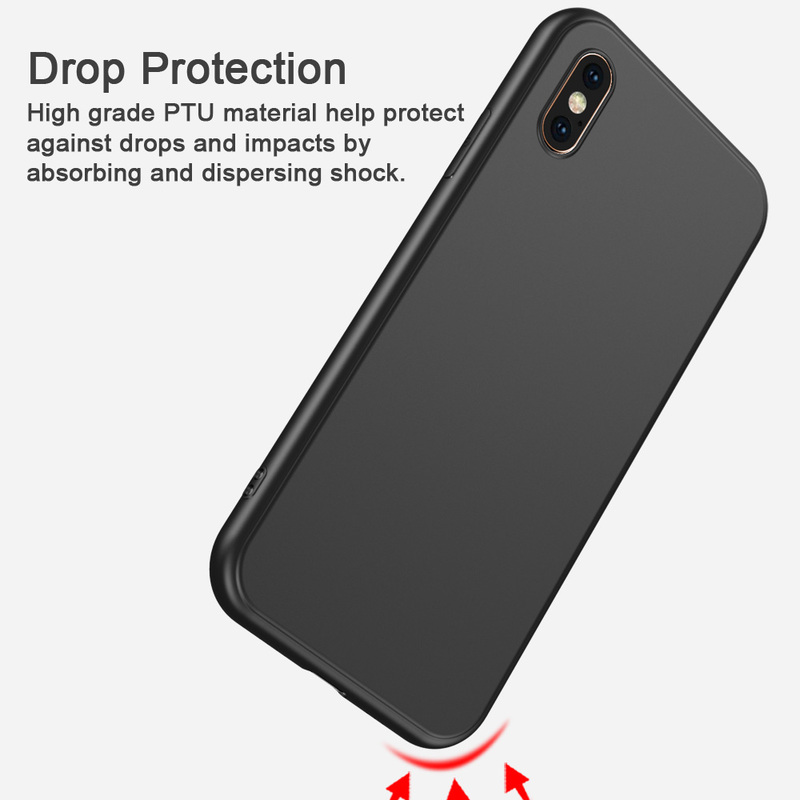 The iPhone X charging case provides reasonable protection without adding any bulk. 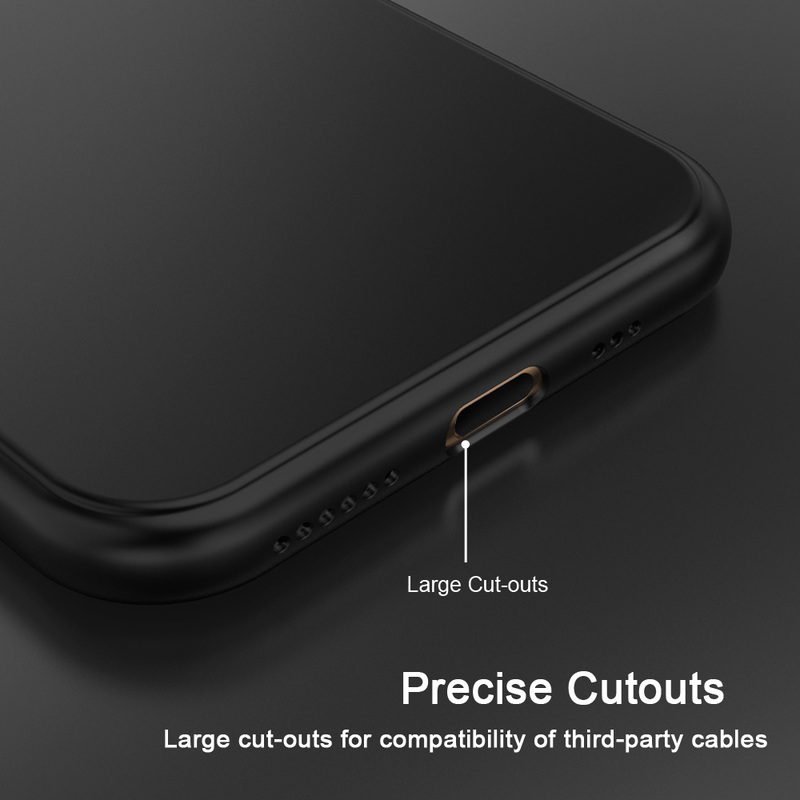 [Compatible with Other Features]: The thinnest iPhone x gel case works well with wireless charging. Highly responsive buttons and precise port cutouts allow all access and fits snugly. [Lifetime Warranty]: TOPK is always committed to giving every customer a happy experience. 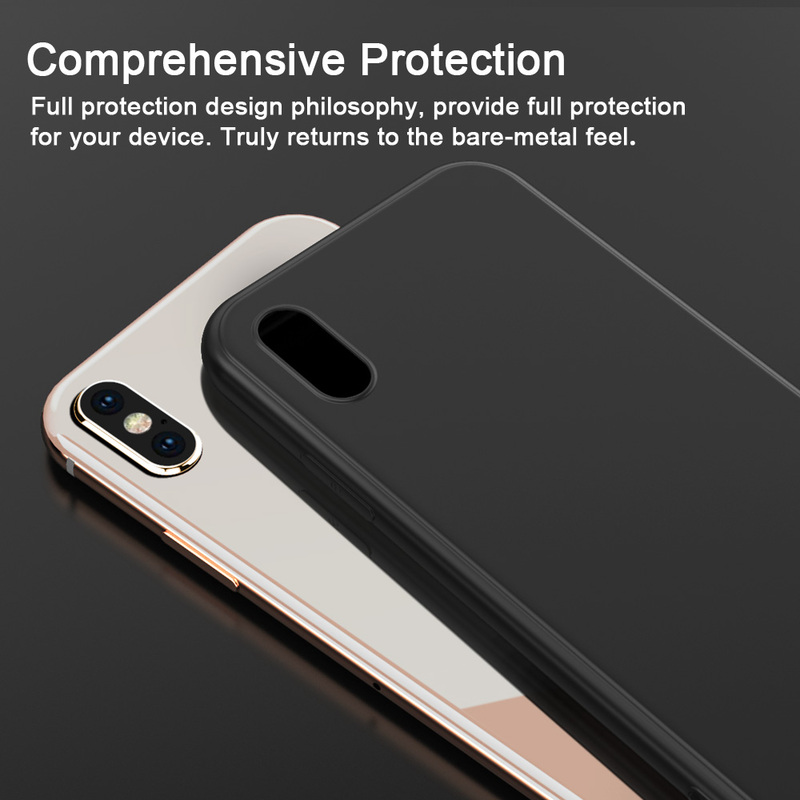 A maximum time quality guarantee is provided for this iPhone X rubber case.